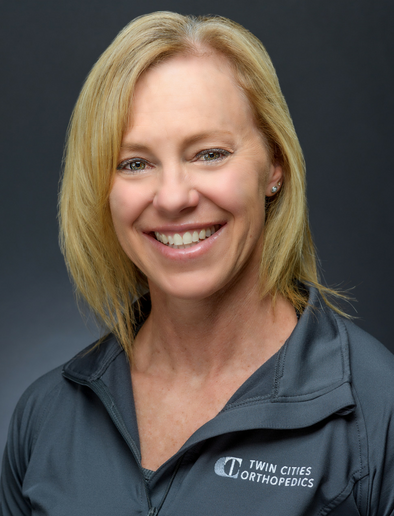 Laurey Heinrich, BS, CPT, certified personal trainer, has had over 20 years of experience working with people of all ages and fitness levels. She specializes in training for strength, weight loss, overall conditioning, group classes, sports performance and fitness competition. She uses safe and effective techniques to prevent injury and get results. She believes in integrating exercise along with proper nutrition and a positive mental focus to lead a balanced and happy life. Laurey also enjoys riding her Harley, spending time with her family and dog, and staying active in everyday life.